What happens if we fail? 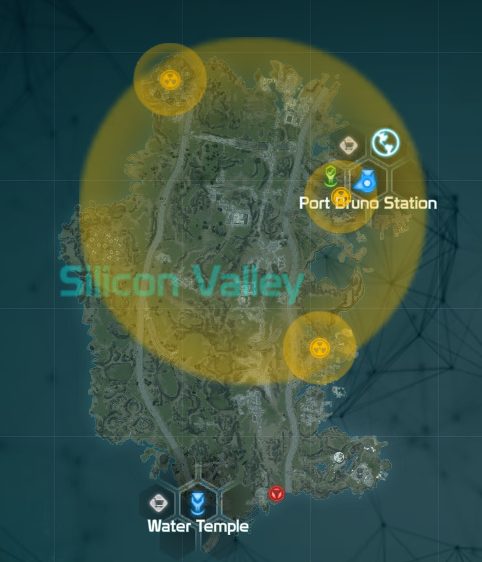 Invasions have been added with the Silicon Valley Patch. They're a new open world event that can only happen in Silicon Valley. An Invasion consists of three smaller yellow circles in a large yellow circle. What do you have to do in Invasions? 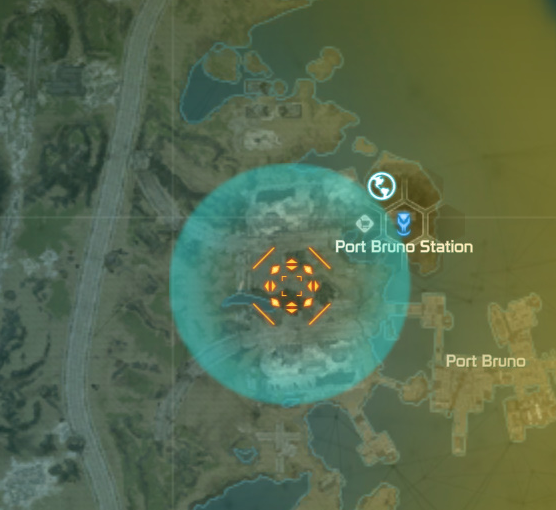 Entering a smaller yellow circle, you'll notice at the top of your screen that it says the name of the Invasion you entered and your task. You have to avert the conversion. There are three crystals scattered across the area and you have to stop the enemies from reaching and converting them. Take a peek at your mini map. All crystals are marked on there. Sometimes, the area can be quite large and crystals are scattered across a large area. Your task now? 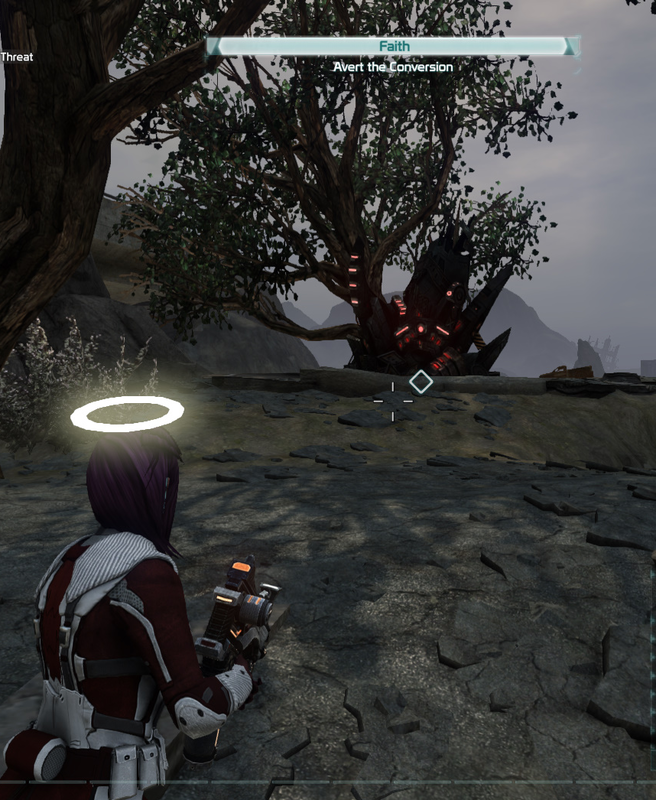 Destroy the Evangels (or Hormone Secreters at Hellbug Extractions) that appeared instead of the crystals. 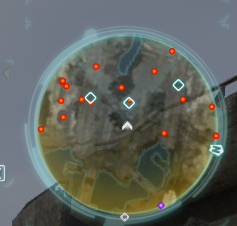 They are marked on your mini-map again, so you can find them more easily. After you destroyed all three Evangels, the event is done. You get rewarded two times for an Invasion. Important Note: Rewards do not differ between fighting and protecting the crystals or letting enemies take over the crystals. 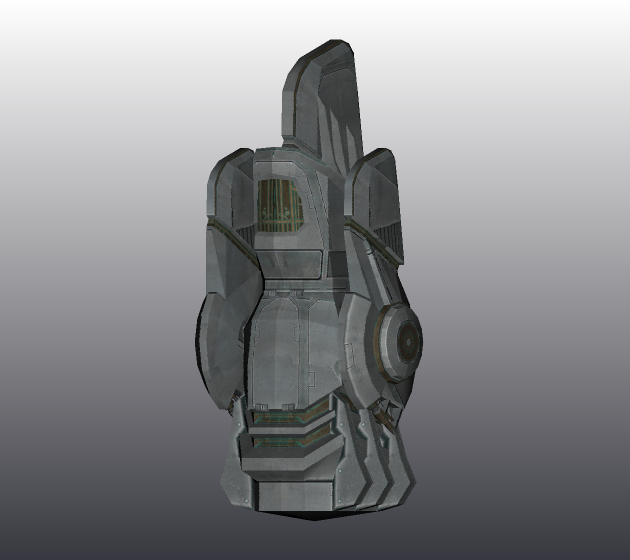 Rewards are as usual keys, scrip, Arkforge. Additionally, you get a 7th Legion weapon for the big yellow circle.